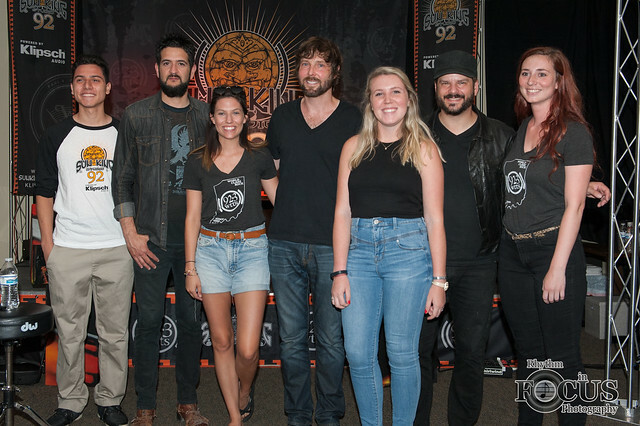 The Record Company stopped by Sun King Studio 92 Powered By Klipsch Audio on June 13th, 2016. Enjoy the music and conversation below! Attended the show, having trouble finding the photos of the show. Are they still available?